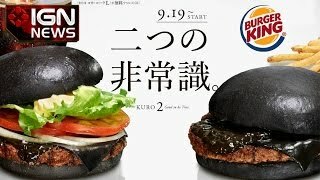 You can now get black burgers, with black buns and cheese, at Burger King in Japan. Yeah, we don't know either. 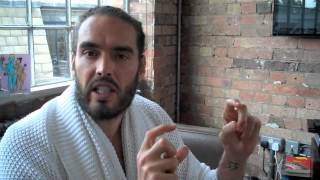 Debate: Should Britain QUIT The European Union?